AT&T chairman and CEO Randall Stephenson has called on a politically-divided Congress to pass legislation supporting net neutrality, arguing that certain basic principles should be made into law to protect consumers. "I'd love to see legislation, not regulation,” he said, noting that companies should not be able to block certain types of content or throttle users. 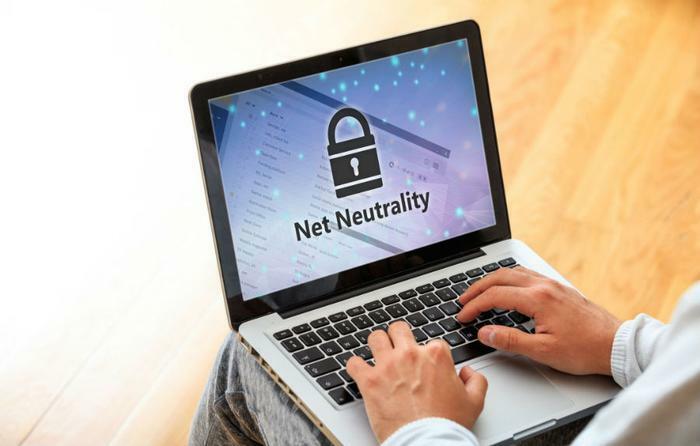 Stephenson said consumers should also be able to connect any device to the internet without interference and know how their data is being used. The FCC’s Obama-era net neutrality rules required all internet traffic to be treated the same. Under the Trump Administration, the agency rolled back those regulations. In September, California’s Senate voted to restore the 2015 open-Internet rules. The following month, the Justice Department sued the state seeking to prevent the law from taking effect, saying states can’t regulate the internet. Stephenson joked that Congress actually implementing his proposed net neutrality legislation would be a long shot, as the lawmakers “can’t agree on the freezing temperature of water.” Still, he argued that there should be "legislation around customer data protection." "We've got a mess coming at us, literally states independently going out and designing their own privacy regulation," Stephenson said. "How do you do business in a world where you have 50 different regulations and rules around privacy?" “What would be at total disaster for the innovation we see in Silicon Valley is to pick our head up and have 50 different sets of rules across the U.S.,” Stephenson said.